I say that we haven't been entertaining ourselves enough, especially in terms of art. Previously we used Redbubble for the purchase, you guys can discuss if we can still use the same site or different one, or different idea entirely. Suggestion is always open! New thread may or may not open depending on the amount of participation we will receive or not. Though I'll leave out some reserved posts for minor things anyway. Absolutely no art plagiarism here. No trace, no plagiarize, no remake or in any way 'corrupt' other artists' work into your own. It's not tolerable. 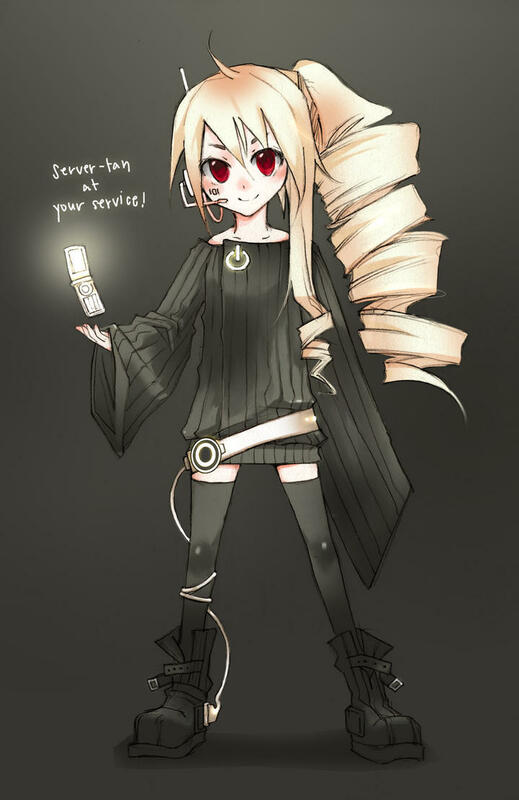 You are allowed to draw the Servers outside of their official attire. Keep yourself flexible. Nothing NSFW please, we have a minority on the site. Only digital/traditional art is allowed. No photography etc. Since items such as calendar is more conveniently to be possessed by hard-copy, you will be required to send in your artwork with CMYK mode instead of RGB. You can easily change the mode in Photoshop. What were the resolution requirements for the last calendar? I'm assuming a standard calendar's dimensions at 300 dpi? (Edit) well that leaves January empty for you. Hope you don't mind. @MrTrain shhh no one asked for your negativity ._. Count me in, i'll take September. I can do a month. Let me do October and I'm in. Yay!~ Count me in!~ and I got dibs on February! I'll continue the chain and ask for November! I'm good, thanks for the invite. While I think this is a good community project, sales in the last CL calendar I was in weren't so hot and it's because servertan and kun aren't easy to monetize. Just a pitch if you guys are interested in making money -- making an anime calendar of one or two shows users vote on might be easier to sell. Good luck everyone! You're not wrong. Still thinking if this should be a free thing or if staff would be interested to gain some money from this because I (personally) have no notion of actually making money (I admit, interaction between the members if what keeps me alive here, what is money compare to them) but I appreciate all the ideas. I like the idea of sticking with the mascots. Admittedly, CL is a rather obscure community, which makes the topic of 'profits' from the calendar an issue. Perhaps a suggested donation toward site costs? Well, at least with redbubble you don't need to worry about breaking even! I only suggested the other idea because I thought y'all would want to see someone with a wallet on this site holding a physical copy. Or as these kinds of projects generally aim for, it'd be cool if all artists could get a calendar for free (shipping included) with the revenue. Since no one cares about profit, you guys could still charge but also host the pdf on gumroad for 2-5 dollars as an alternative buying option and toss that money towards the donation bin. I've been in a serious art mood lately, so I may spend a week sketching some ideas. I'm feeling inspired for a good Spring theme, so I'll pick May. Sounds interesting. I'm not sure what month I'd like to do tho. @izzaink @Maguro kindly pick your month if you're interested! @izzaink gonna take july she said as she cant open cl atm. @Maguro sure. Make it pretty! While I'd read in the other comment thread about anime shows vs using the site mascots, I'm making a new comment since it could develop into a deeper side discussion. I'd like to stick with using the mascots because, if selling the calendar becomes a thing, it's completely original content and not fanart. Instead, if we went for a unifying calendar theme that people voted on, it may make this project more dynamic. The last artbook I was part of, we kept the themes based "earth" and had color themes as well. It varied from nature to urban settings, but it evoked the concept of living life. Having color sections harmonized the artbook, so that it transitioned like a rainbow. While CL is "colorless," the mascots can remain in neutral forms of grey while the scenes for the pieces in each month focus on seasonal colors. Winter, spring, summer, fall. From cool to warm colors. From there, the artists can interpret the months based on how they feel inspired. But of course, these are just ideas. I'm interested in seeing what others have in mind. I've never seen the other calendars before, so I'm completely unaware of what has been done in the past. Umm, well tho i agree on both ideas, i think these two are a different ideas. The idea of sticking to draw mascots is the idea of the real "CL" calendar project, as it represents that it is made by CL, from CL, and for CL. Tho i really think that this idea wouldn't be good to monetize because they are... well you know the reason. This idea is good to represent the CL for sure, and would be better enjoyed by also the members of CL. And the other idea is good for making money as said in a comment somewhere above. The user of the calendar would recognize the character they will see in every month pages eventhough they are not a CL member. I think it is also a good project for making money, but it would be a different project with the first one. Originality is what I'd like to achieve, though it prevents you from making money as much as people are more interested in buying a product that is well-known throughout the world. Though it's more of an exposure for CL to draw its mascots that I'd hate to break the tradition. Money-wise though, I still hate to make this a part of "money-project" as I said, I prefer more the interaction between members (doing stuffs instead of everything being empty, fun stuffs!) rather than working for money, in the end none of us gets money from what we do. If Shafnat's talking about a separate project entirely dedicated to fund-raising, then that would be okay. Though I'd suggest having someone else run that project, and at a different time, so that there's no conflict between deadlines. But I do agree that the calendar project itself has a good tradition for community involvement. Using the mascots makes it more meaningful that way. If money was in the mix, than I'd only nudge that Donate button on the right. So there would be no need to worry about profits, just cover the production costs. Can I get dibs on august? The project has plenty of unity already since we are all working with the same mascots. So i've looked the calendars from 2014 and 2015 one, these are soooo beautiful and also made me kind of proud i ever been in CL. 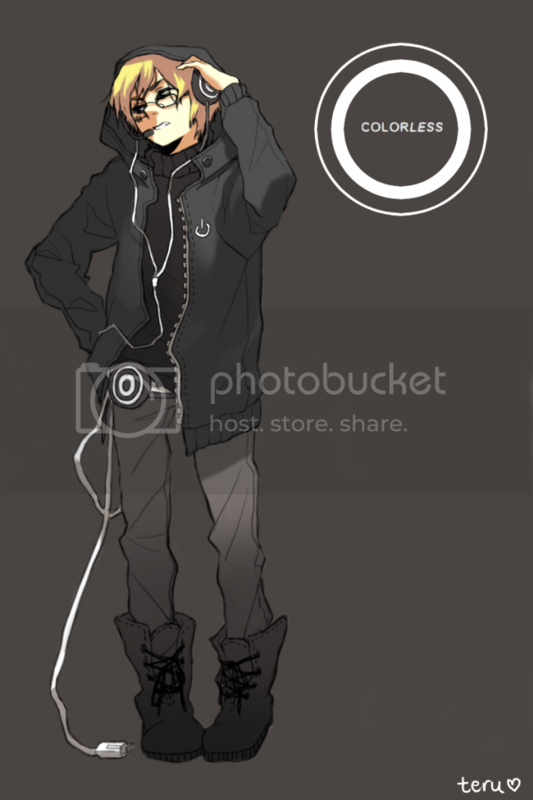 But one thing i kinda uncomfortably with, i think it's really monotone and im sorry im sorry really sorry :( boring. The layout always stick to this kind of calendar layout. Well, from my perspective, theres nothing wrong with these layout, but when all pages use that same layout, it would be boring and "theres nothing new each month" and i think we will see a border that divide a page into two section between the "Drawing" section and the "Date" section. In my opinion, why don't we make the "Date" blend with the "drawing"? Umm let's see some examples out there. There are still a loooot of ideas in google. Of course, i think about this idea not that empty headed. 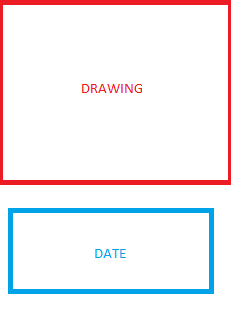 Eventhough we blend the "Drawing" section and the "Date" section, i think we should make both of them looks clear. We will need to organize the composition of them. For example, We were given an A2 size paper space, we could make it like 60% of the space is a drawing, and we should leave 40% of the space plain colored (it doesnt need to be white) so then the date numbers, the letter will be clear for us to see. I understand what you mean, though a specific design or template should be provided, or done by someone. We can always look into that. I'll help to provide tho if everyone's up to it. Just to clear this up, are we following examples 1, 2, 3, or any of them? I like both 1 and 3. The 2nd seems nice, and I'd imagine overlaying a simple grid over that, so that it won't break the image up too much. Unless someone really wanted to do that, of course. If we want to keep the calendar itself cohesive, perhaps we should limit it to 3 variations every 4 months. So we'd have all 3 variations mix things up, still harmonizing the overall calendar. you can start sketching if you want to. Don't worry about the vacancy. We'll fill that up later. We will be following this templates right here that was suggested, so there should be an empty space for the dates to go in your drawing. We'll tell you later the details about it. In the mean time you may go experimenting about.